Hello fellow readers! 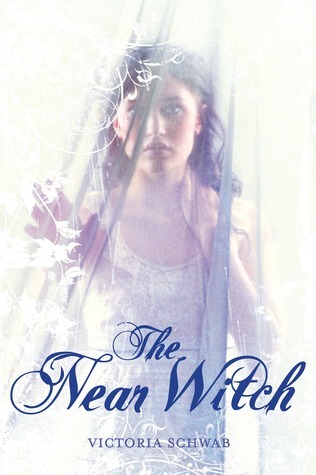 Fortnight of Fright continues with a review of The Near Witch by Victoria Schwab! The first thing to talk about when discussing The Near Witch is the way in which Victoria Schwab integrates gorgeous imagery into her prose. The Near Witch is reminiscent of fairy tales of old, invoking images of deep forests, dark moors, and misguided villains. What Schwab excels at is weaving absolutely beautiful descriptions with layered characters, and plot, she teetered on the line between too much and too little throughout the novel and I find that for me, The Near Witch was just right. I thoroughly enjoyed the strength shown by the characters in The Near Witch, Schwab has an excellent way of showing the reader glimpses into multiple characters without becoming too overwhelming with detail. Lexi is our main character and though she is growing up in a small village ruled by men, she does her best to stand out and follow her own path. This is done in a beautiful way as we are shown the integrity in her character when she is willing to trust a stranger when no one else will. The aforementioned stranger is a rather mysterious young man who has a bit of a shadowy past, though he is doing his best to not let that affect his future. The relationship between the two characters was indeed sweet, if not a little rushed. The secondary characters of the novel were also layered and interesting, the two “witches” of the village, Dreska and Magda, stole the show on more than one occasion, and I simply adored Lexi’s mother, though in truth I would have liked to see more of her throughout the novel. What I can say about The Near Witch in terms of plot is that it is an extremely straightforward novel, there are no hidden agendas or surprise elements. In fact, I had a hard time not thinking ahead and making up my own twisty endings for the novel. While this isn’t necessarily a bad thing, I did find that it made the novel lack some depth. Perhaps my expectations of a reader are too high but upon completion I did feel as if the novel was missing a certain something to place it on my favorites shelf. With that being said, I must mention that despite the lack of depth, The Near Witch was a beautifully detailed fairy tale that spoke to my heart. I recommend it to those of you looking for something less enthralling, but more comfortable, it evokes a feeling of putting on your favorite sweater on the first cool day, after a very long summer. 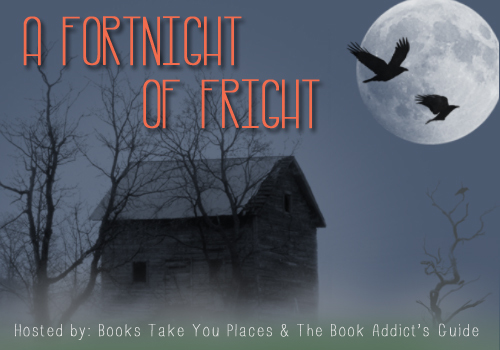 This entry was posted in Reviews, Young-Adult and tagged books, fairy tales, fantasy, Fortnight of Fright, ghosts, love, mystery, romance, witches, young adult. Bookmark the permalink. 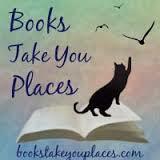 The Near Witch is such a beautifully written book, isn’t it? I really like the way that Victoria uses words to evoke such great imagery.